Guided hunts sell out for peak weeks! 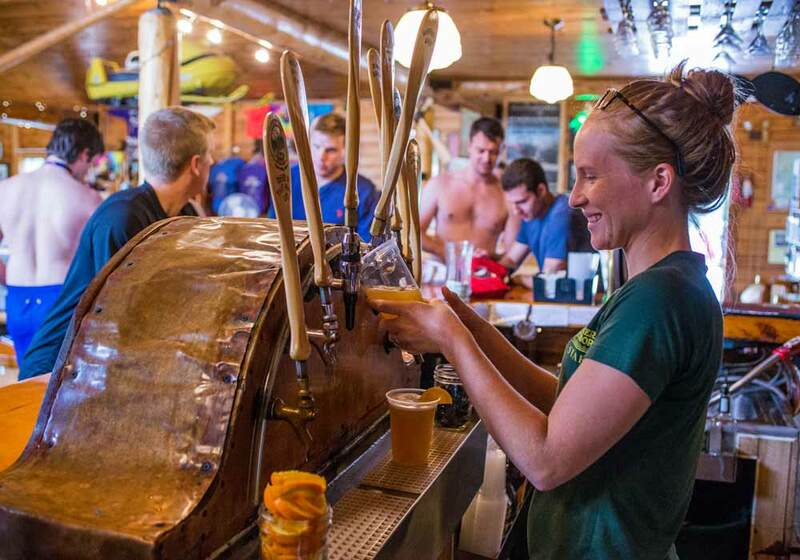 Our fresh beers are handcrafted right at our brewery at Northern Outdoors, and are available on tap at our bar and restaurant at the lodge at Northern Outdoors. After your day of hunting, relax and enjoy a specialty Maine ale or lager in the casual comfort of the Kennebec River Brewery. Our handcrafted beers on tap offer a unique (and tasty) addition to your hunting experience. We have a full bar of spirits and wines as well, so you are sure to find exactly what you want. Our draught beers are “keg-conditioned” and are never filtered or pasteurized. After kegging, they are allowed to condition and carbonate naturally. See how we do it at our glassed-in microbrewery, or come on in, we’ll give you a tour. 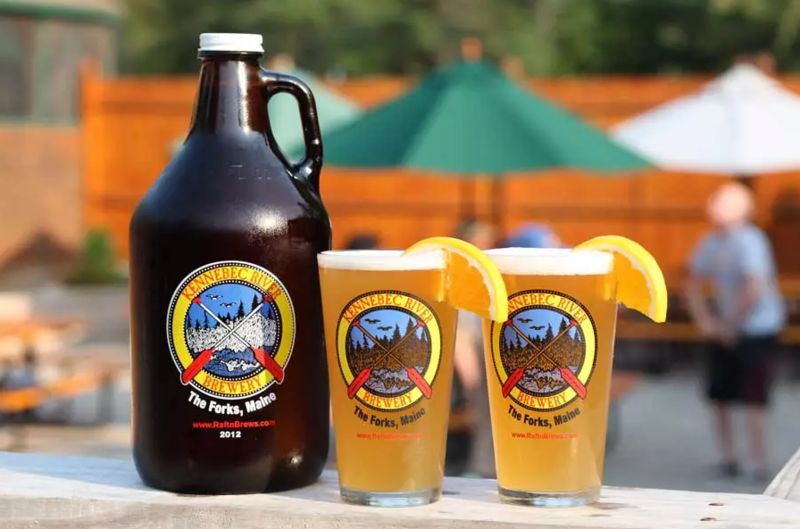 The Kennebec River Brewery is featured on the Maine Beer Trail. 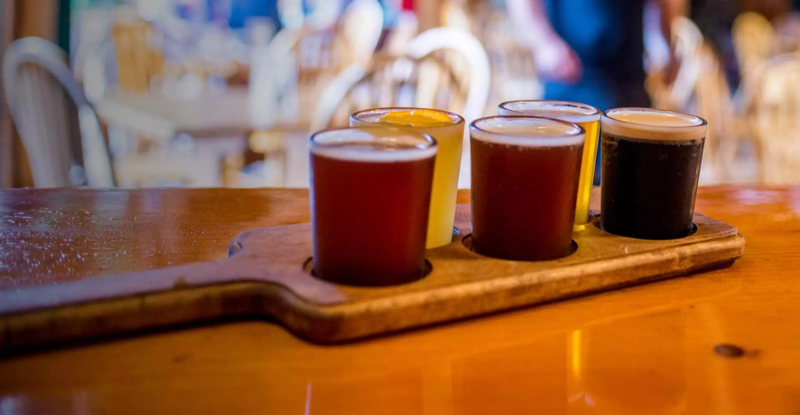 Maine is widely recognized for its award-winning craft beer scene.